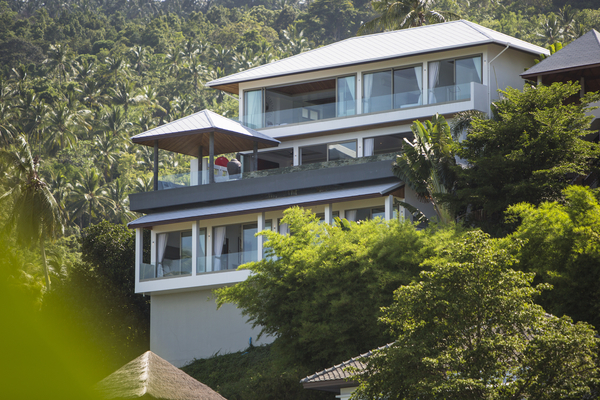 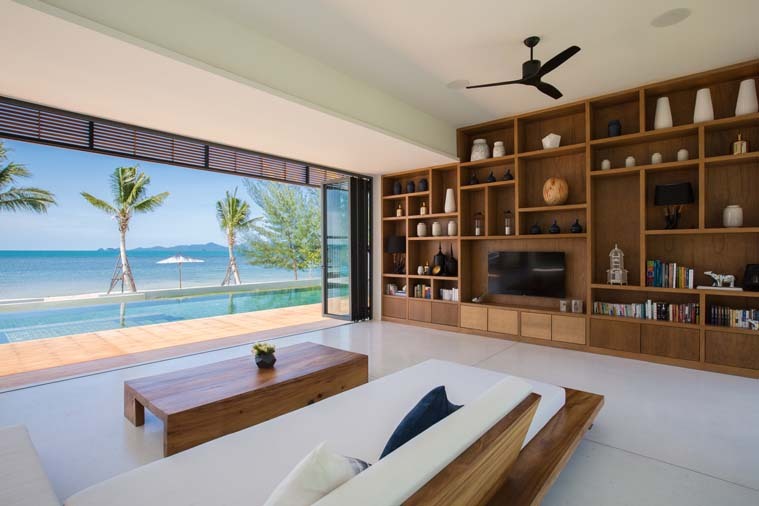 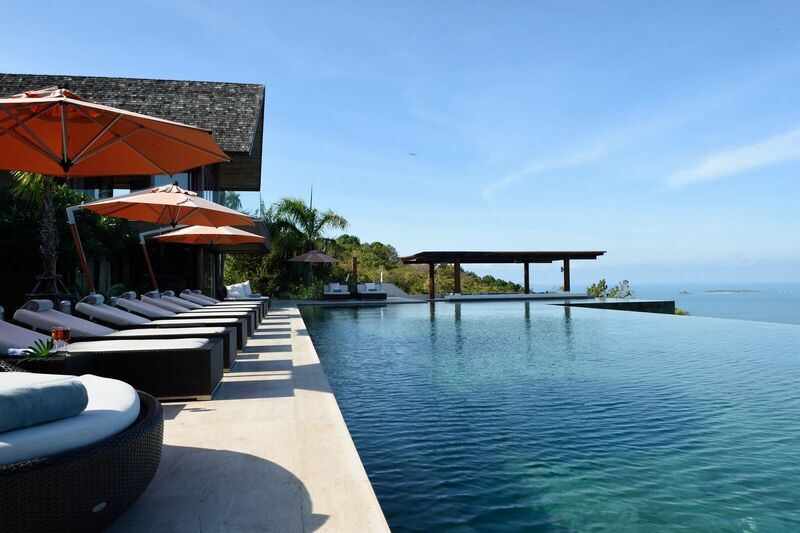 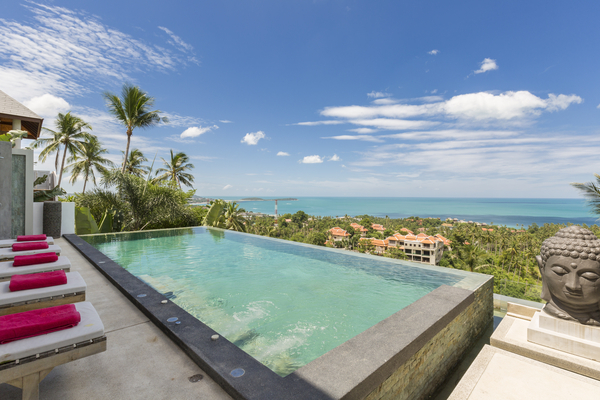 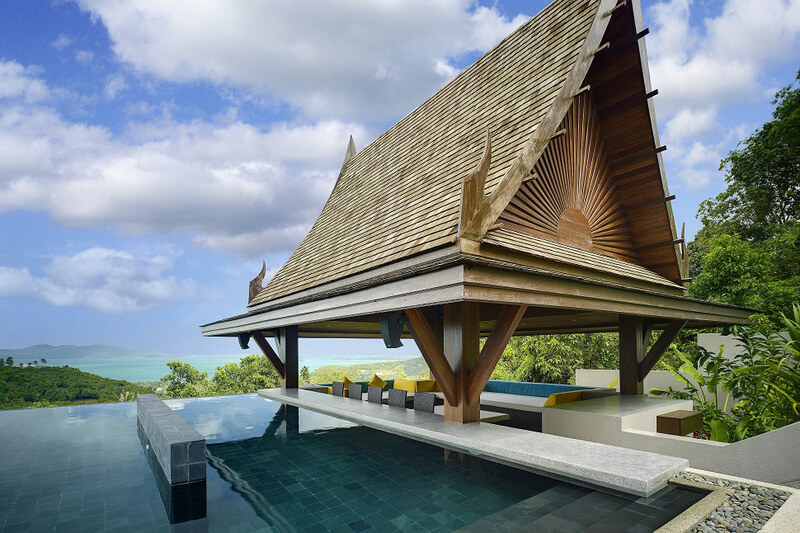 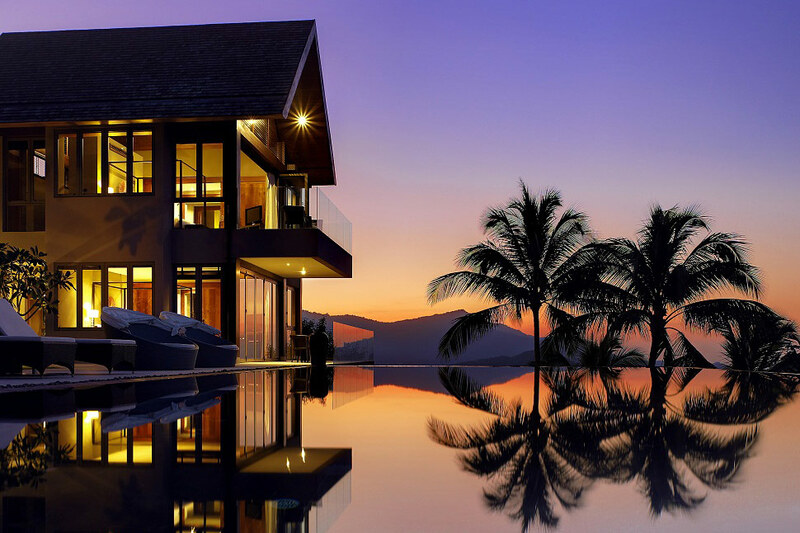 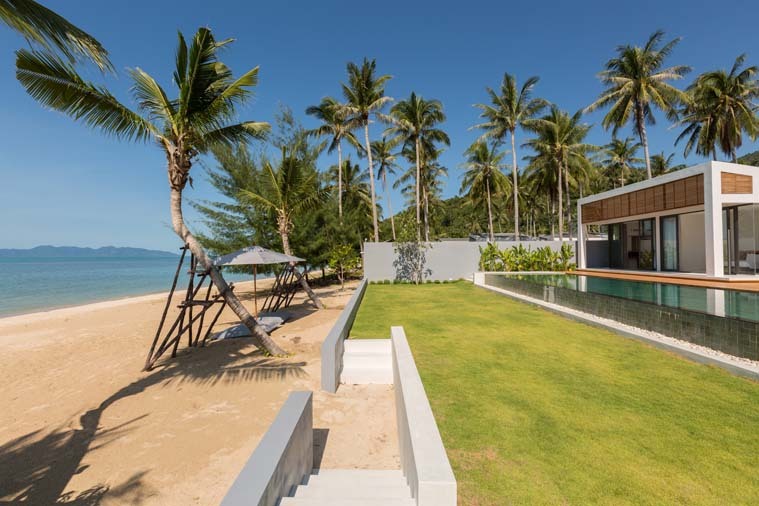 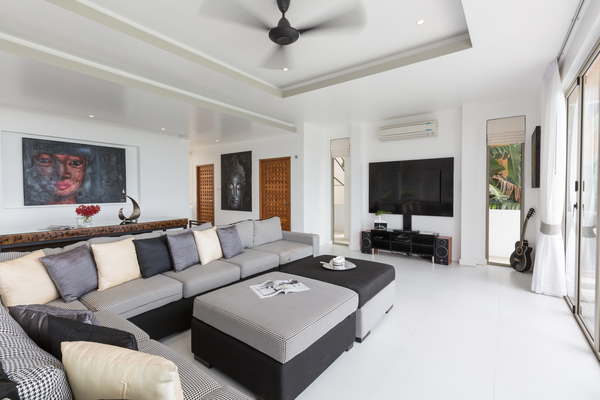 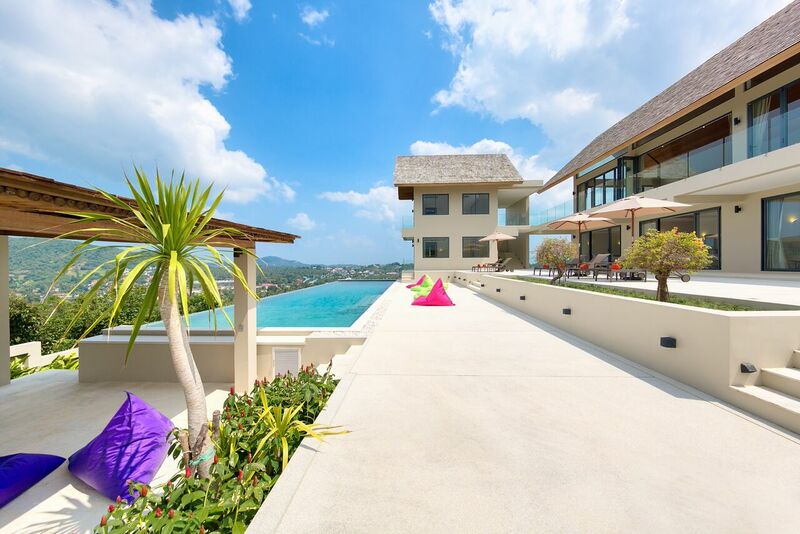 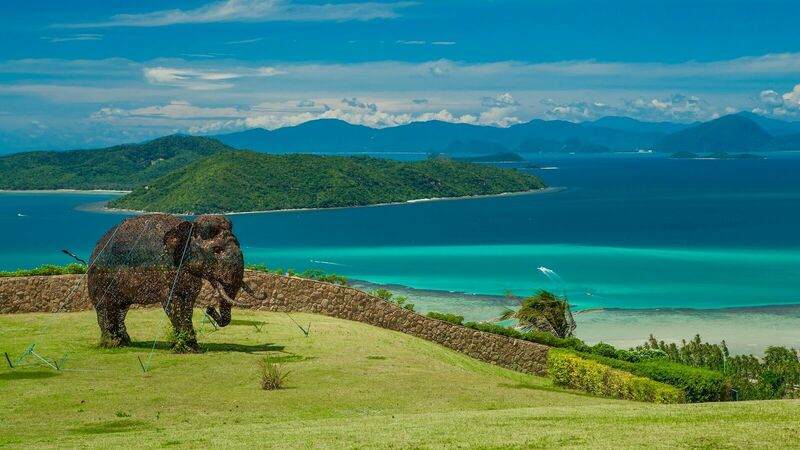 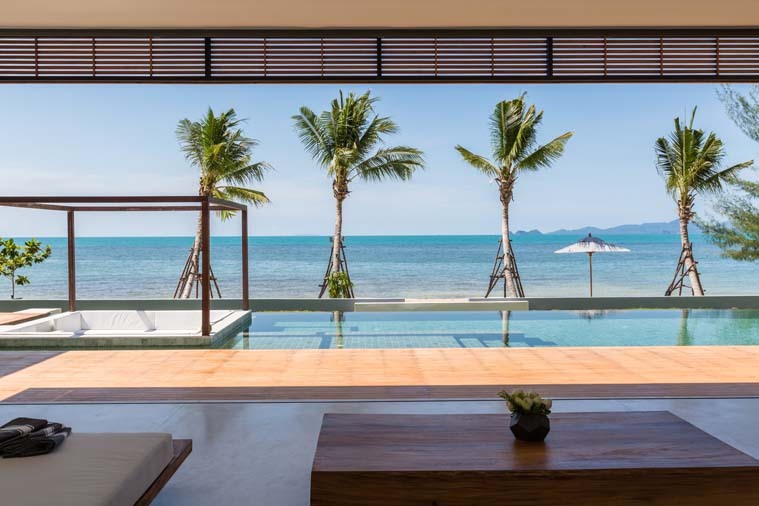 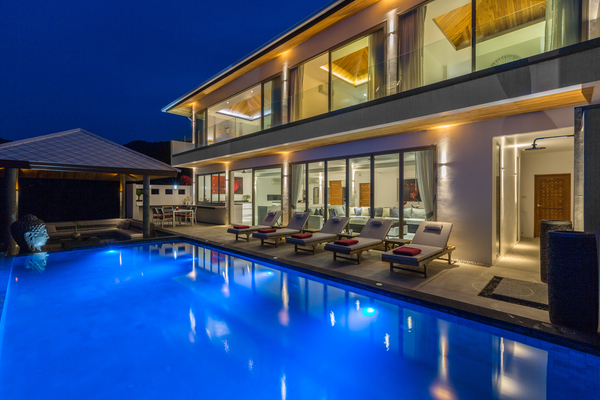 With tranquil beaches and stunning sea views our range of luxury 6 bedroom villas in Koh Samui are sure to impress even the most discerning guests. 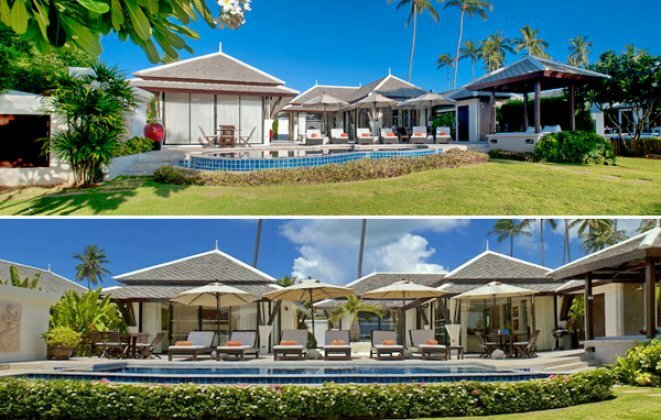 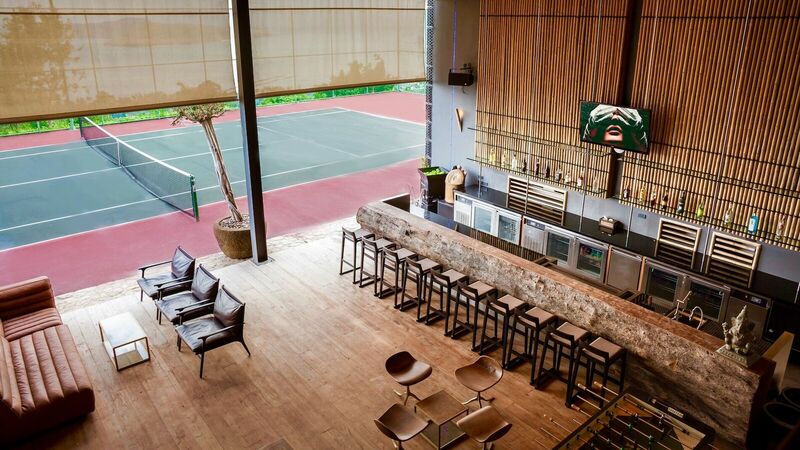 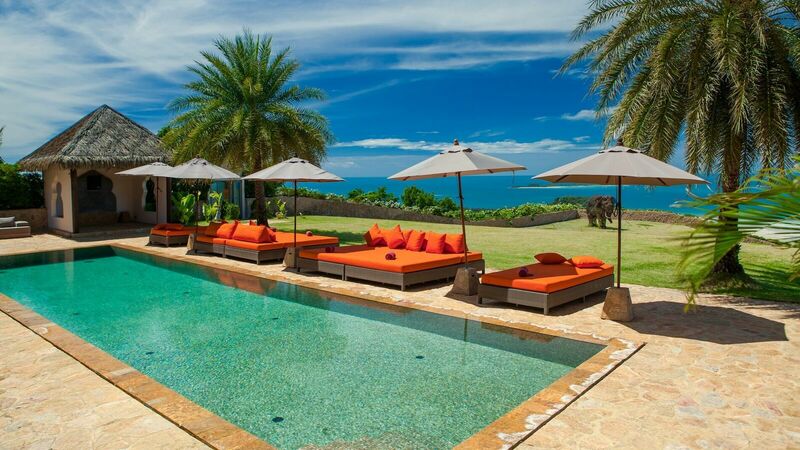 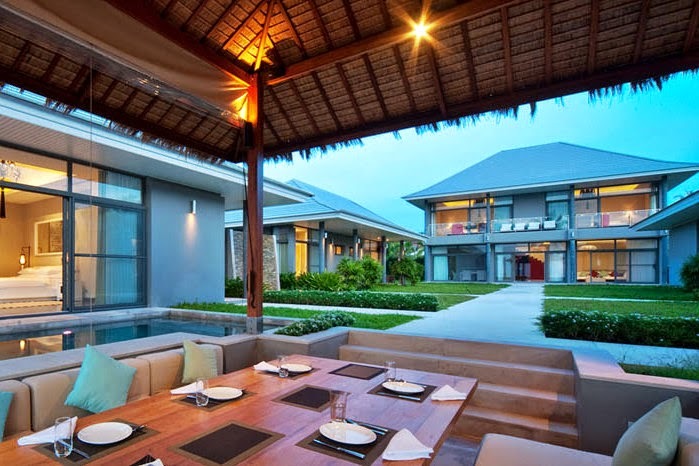 Select one of our 6 bedroom villas for your next family reunion or that special occasion holiday with close friends. 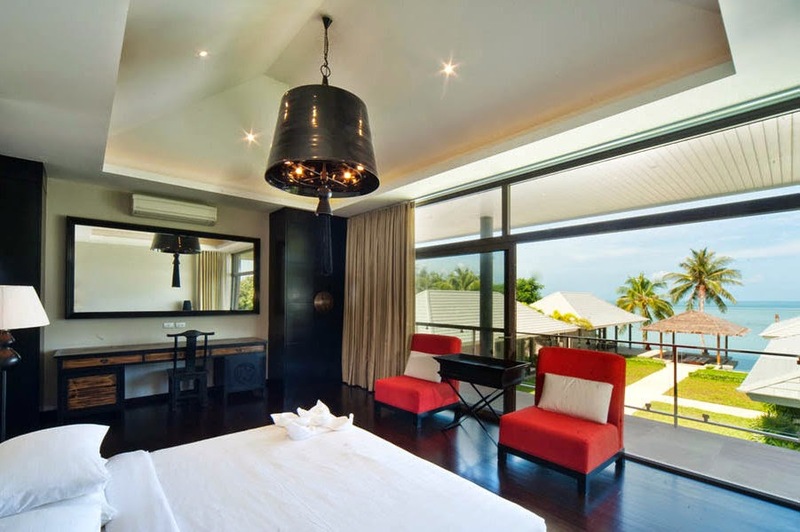 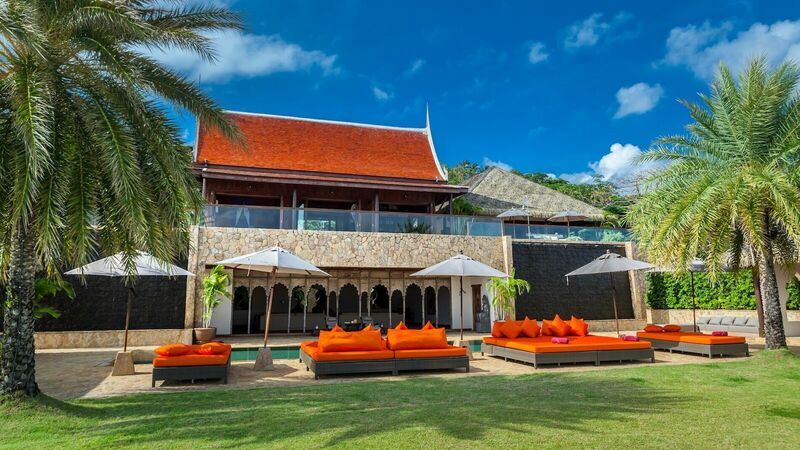 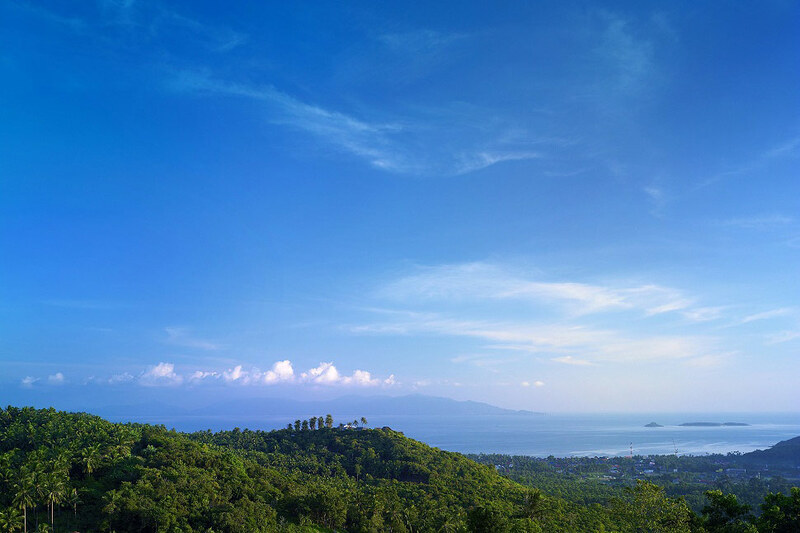 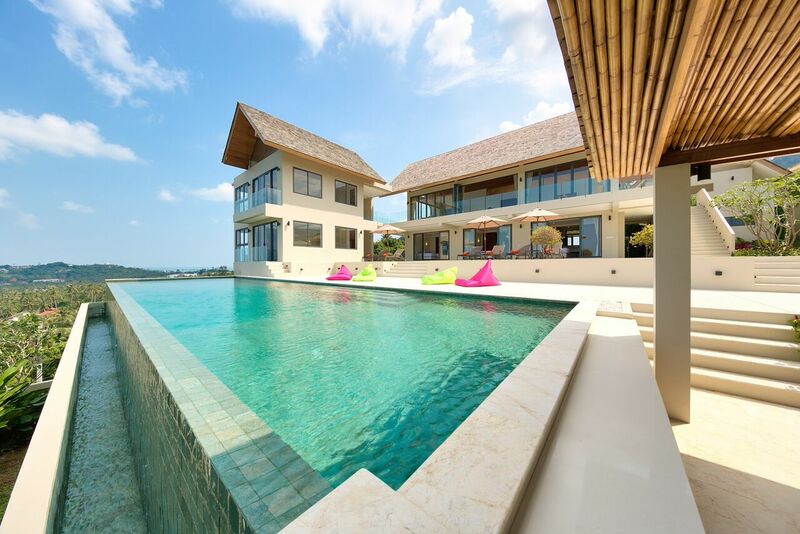 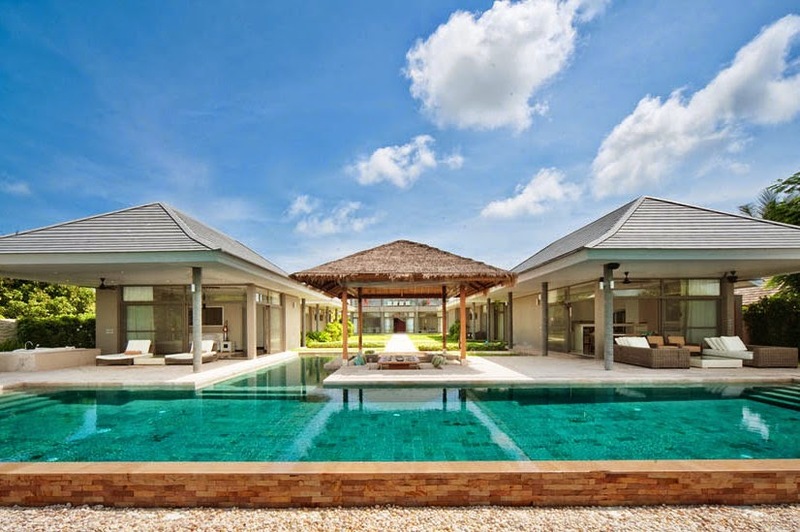 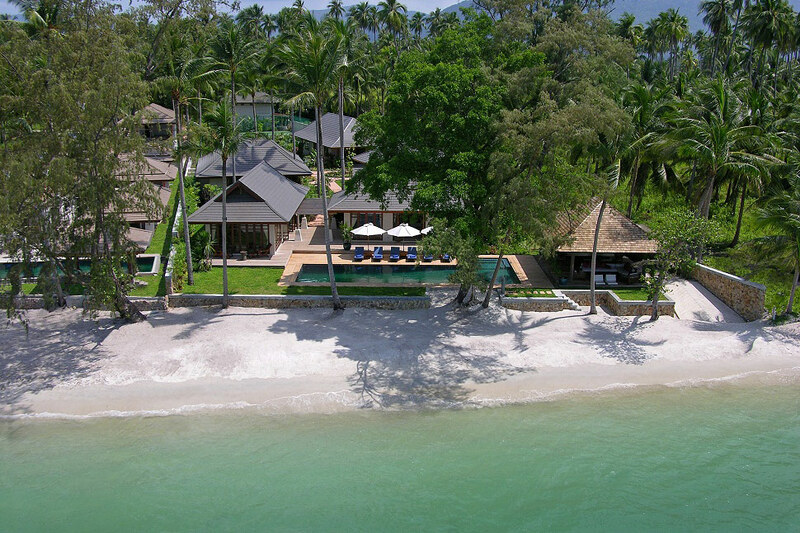 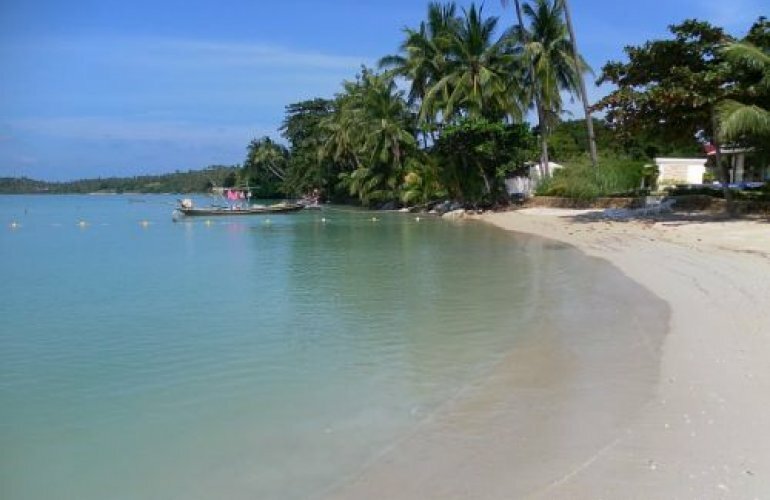 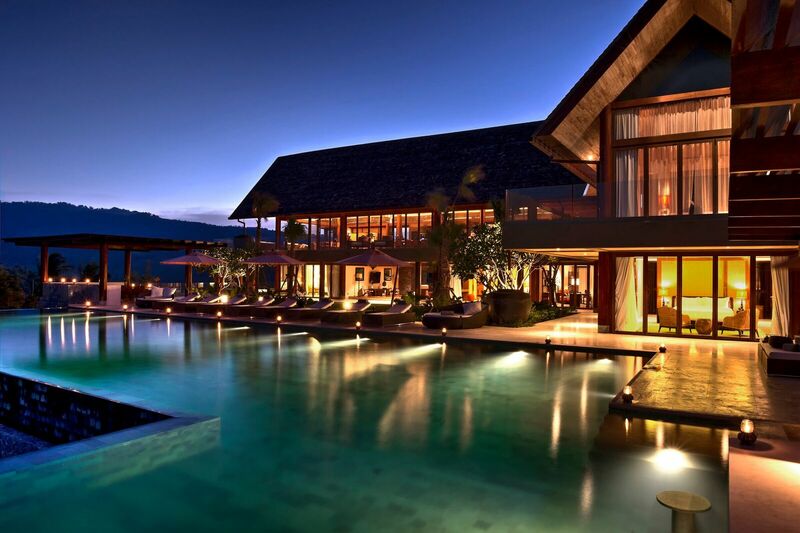 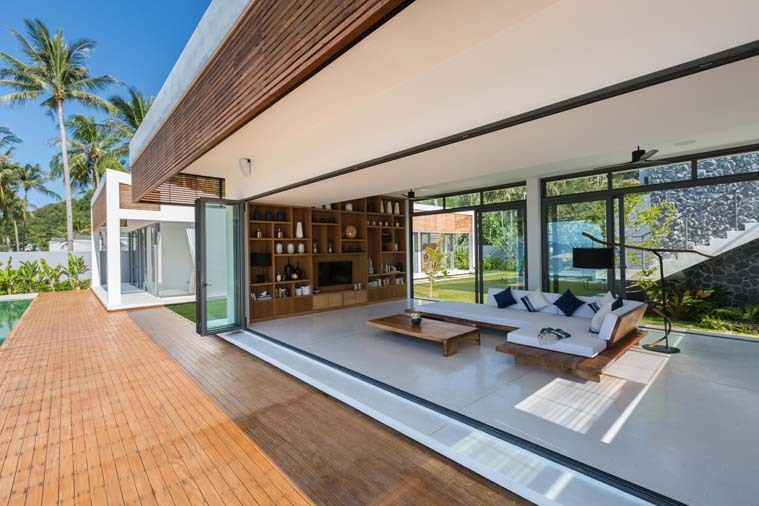 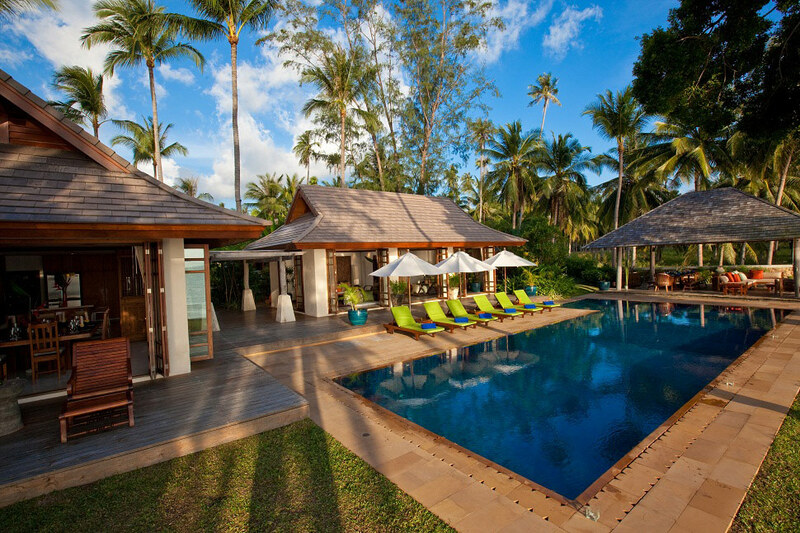 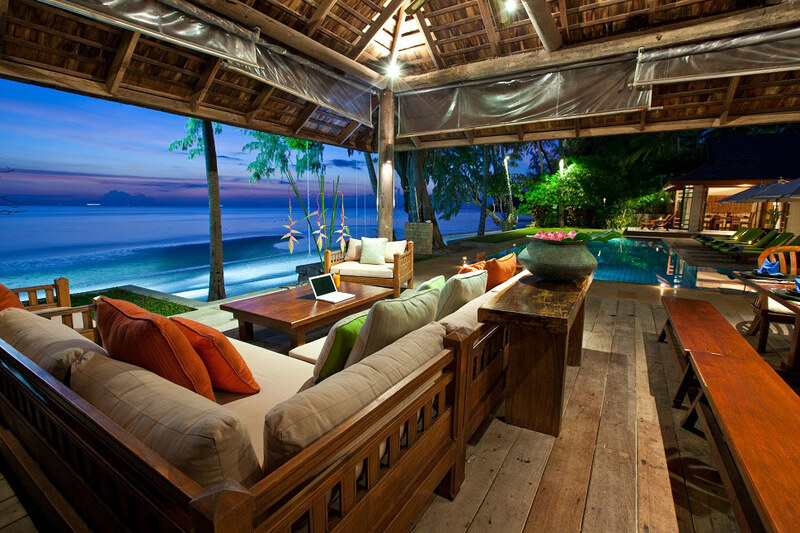 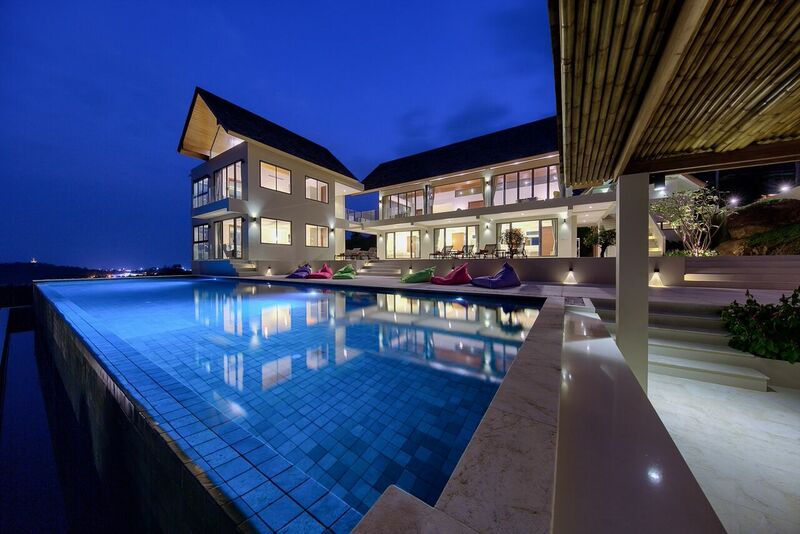 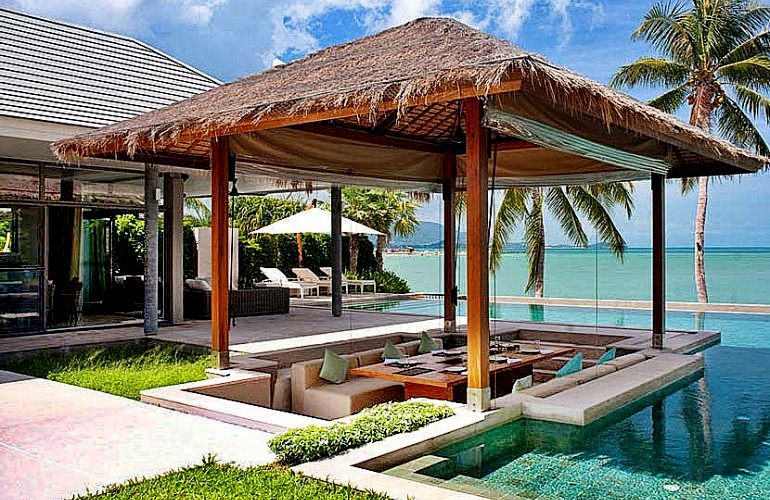 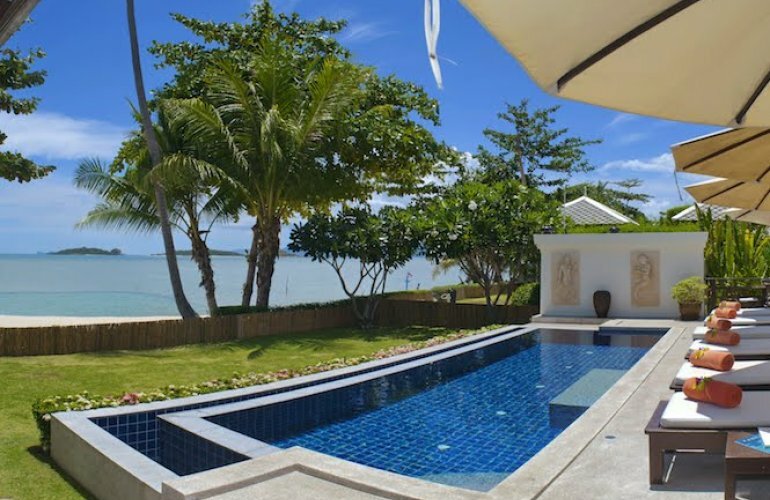 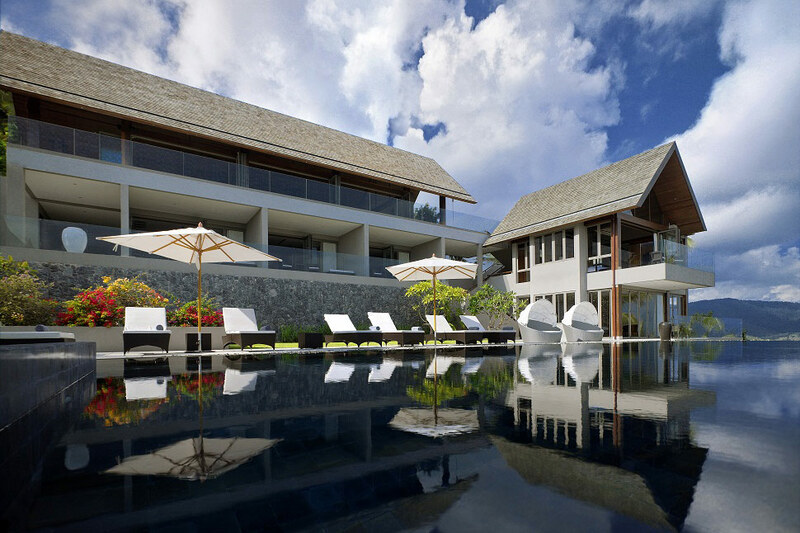 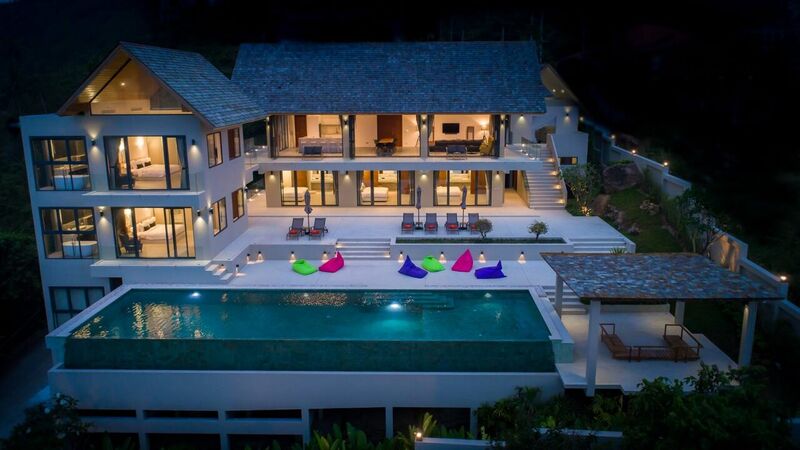 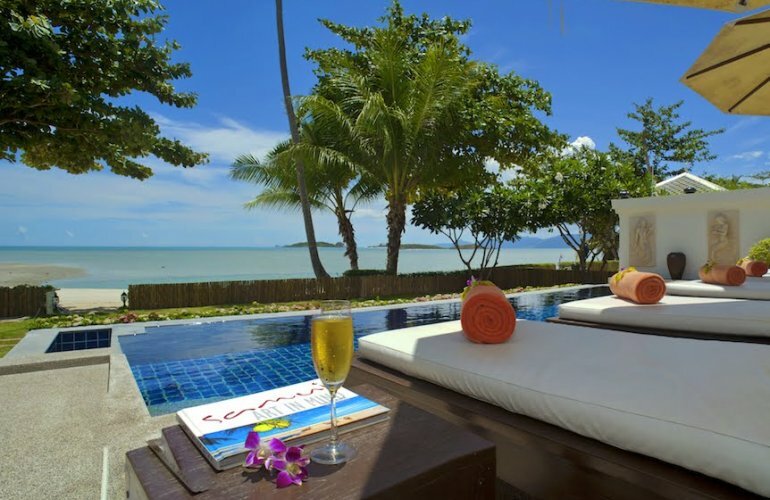 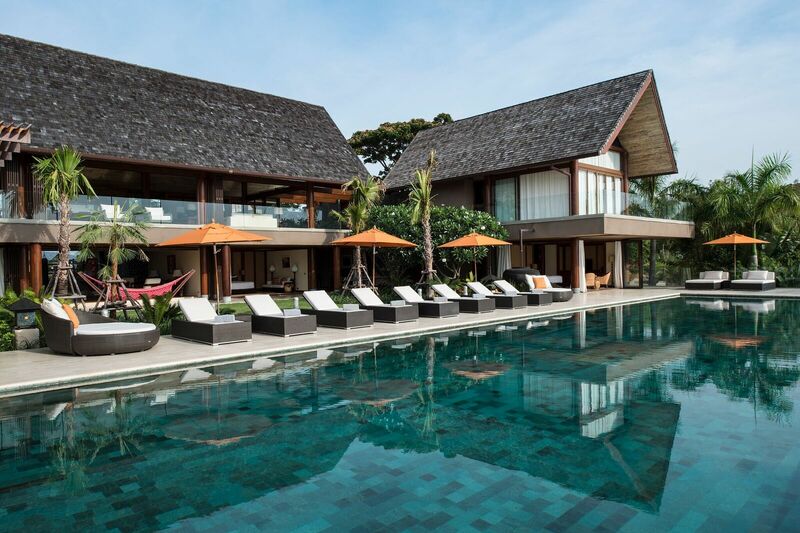 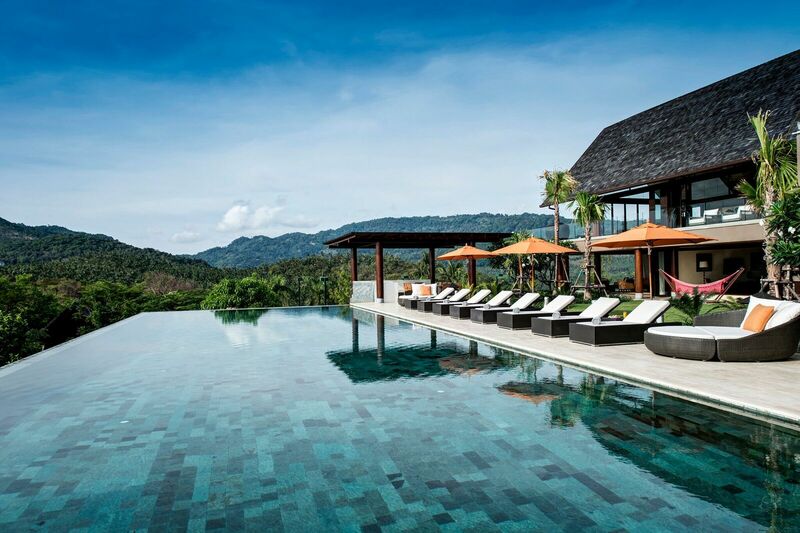 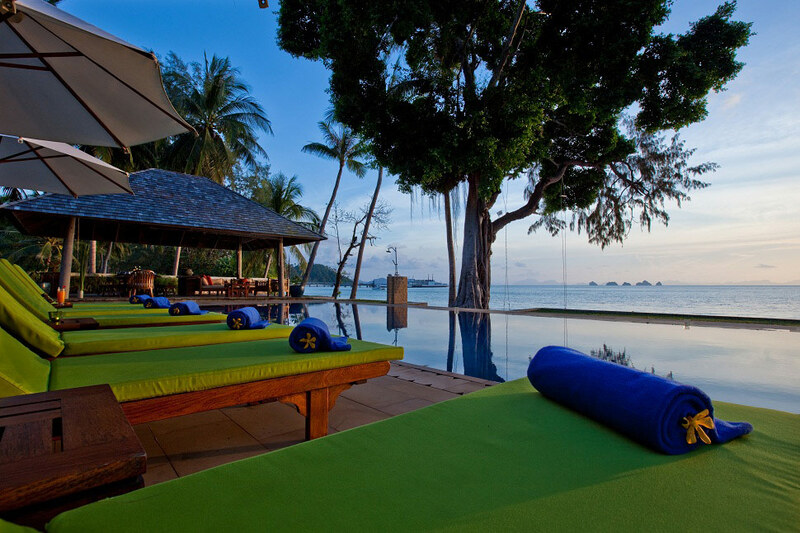 Scroll down to find your perfect 6 bedroom Koh Samui holiday villa.